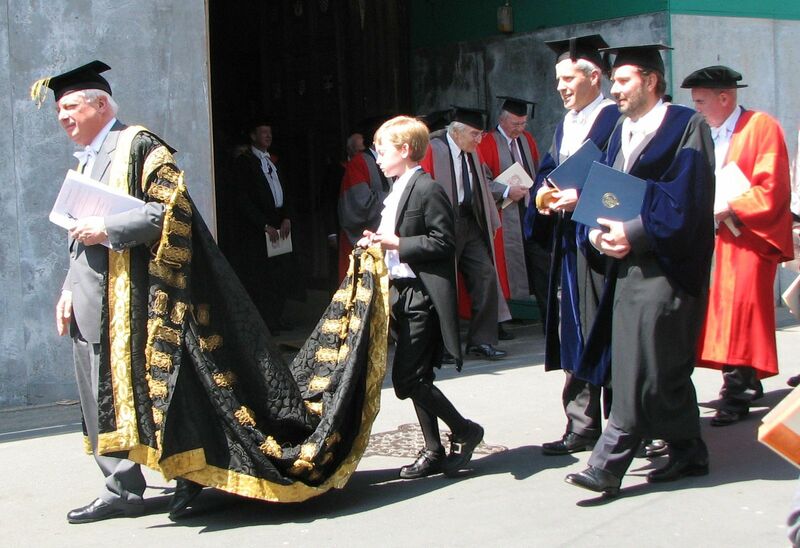 Image: The Proctors, Heads of Houses and other members of Congregation follow the Chancellor of the University of Oxford, the Lord Patten of Barnes, out of the Sheldonian theatre after Encaenia 2009 – Pruneau. Oxford University has announced the recipients of its honorary degree awards for 2019. The awards are given at a ceremony known as Encaenia which aims to recognise the achievements of “distinguished men and women”. This year’s recipients include Pakistani Qawwali sensation Ustad Rahat Fateh Ali Khan, a defining figure of the South Asian music community and the 19 Grammy Award winning cellist Yo-Yo Ma. Among the academic awardees are molecular biologist Professor Jennifer Doudna, who achieved renown for her role in developing CRISPR-Cas9 in 2012, which in turn led to the simplification of DNA editing for medical application. Also honoured was astrologist Professor Andrea Ghez and psychiatry professor Sir Simon Wellesley. Professor Wellesley, a Regius professor of King’s College, London, when asked by The Oxford Student for his reaction to being selected to receive the illustrious award, simply commented simply that “it feels great!”. Encaenia will take place on Wednesday 26th June 2019, in accordance with the tradition of Lord Crewe’s Benefaction, with each honorand introduced in Latin by the Public Orator before being presented with their award by Vice-Chancellor Louise Richardson. The ceremony will be followed by a lunch at All Soul’s College and a garden party. Ryan Gosling: a master of ambiguous deaths?